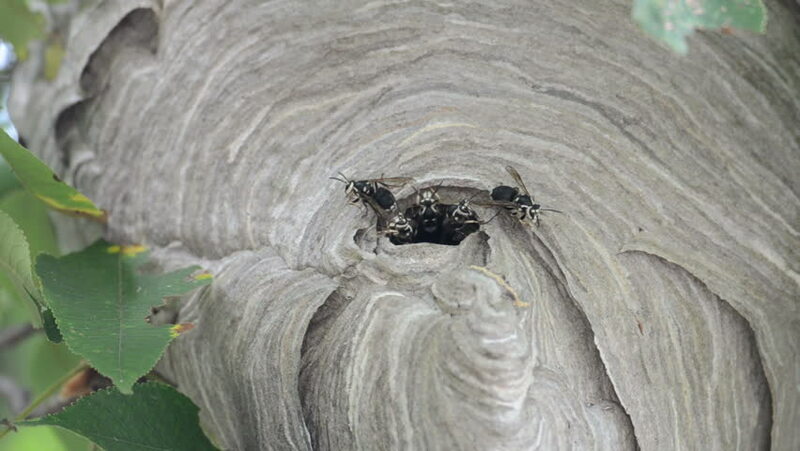 hd00:28Bald-faced hornets swarm around the opening of a hive in a tree. hd00:11THE HAGUE, THE NETHERLANDS - MARCH 2016: Bronze figures of jurists + zoom out Supreme Court of the Netherlands, the highest court in the fields of civil, criminal and tax law in the Netherlands. sd00:08Wrinkled skin adorns an elephant's face.